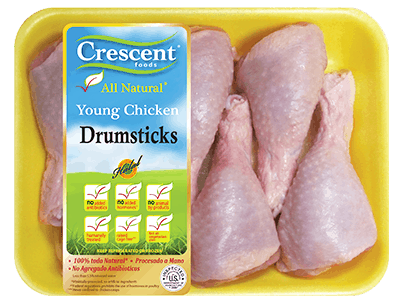 If chicken kebabs or meatballs are your family’s favorite go-to items at restaurants, now you can make mouth watering deliciousness at home. 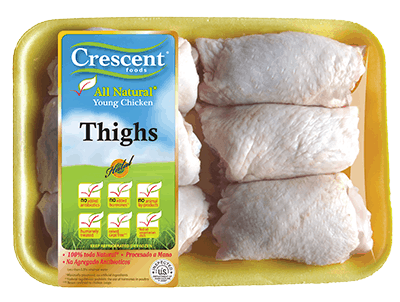 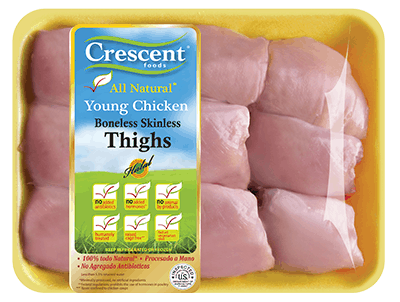 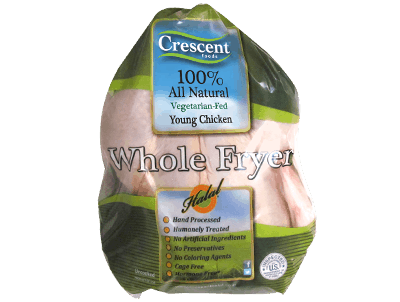 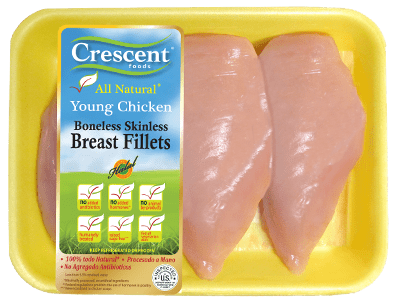 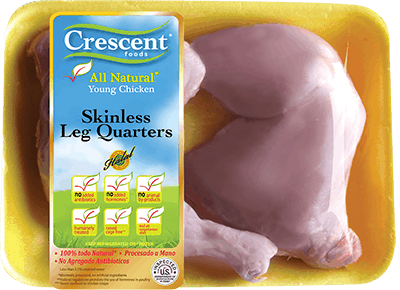 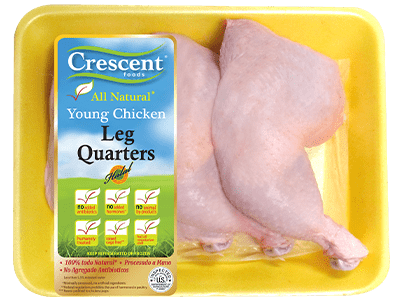 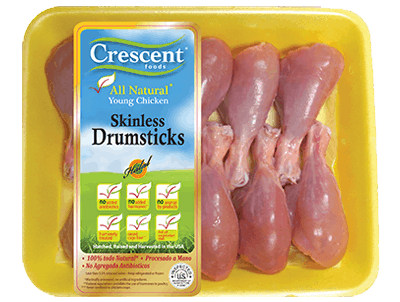 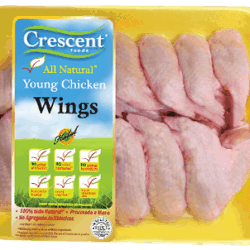 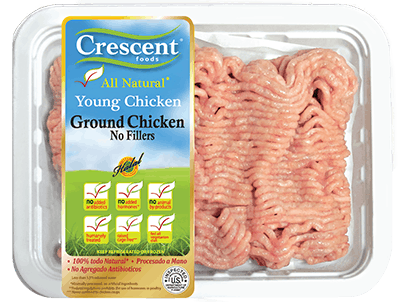 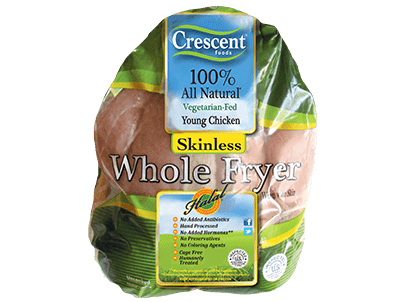 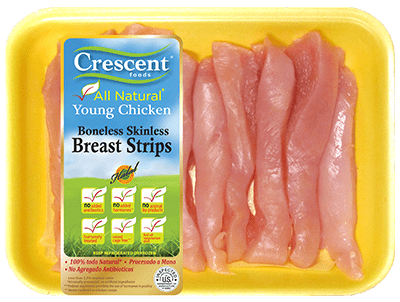 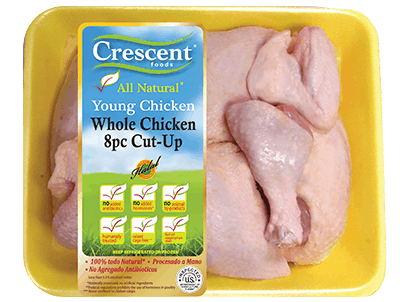 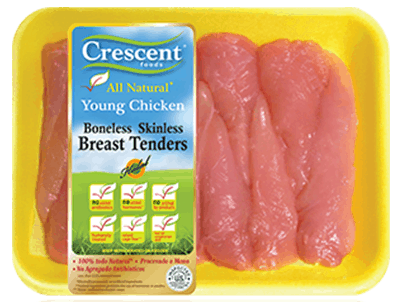 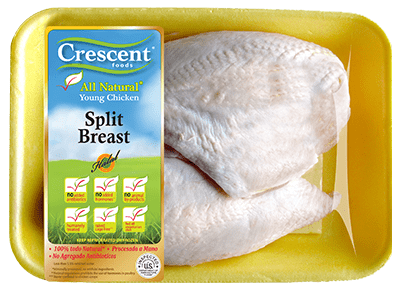 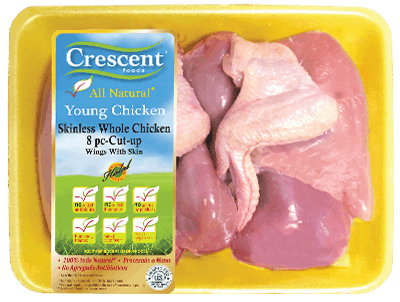 Try Crescent ground chicken by mixing in a variety of spices and seasonings. 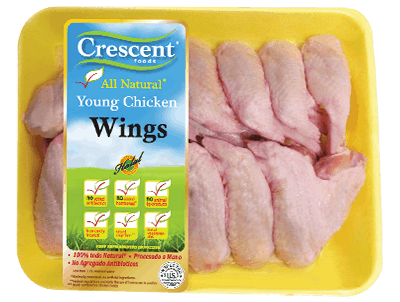 All the flavor, none of the fillers.